As 2017 draws to a close, it’s time for an annual review of the strangest technology stories of the year. 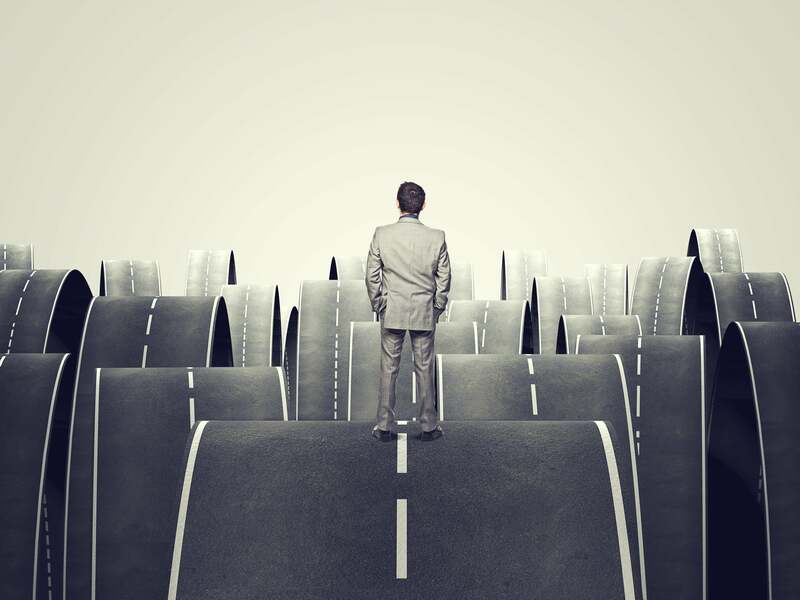 The last 12 months have brought significant developments in what I term retro-future technologies: Space Age concepts like robots and flying cars that creative fiction writers of past generations have long predicted would populate our future. I am happy to report that these have finally moved from science fiction to science fact. In the past decade or so, a good percentage of the flat-out coolest technology on Earth has emerged from the field of robotics. The year 2017 was no exception, as evidenced by this virulently viral video starring Atlas, the backflipping robot. 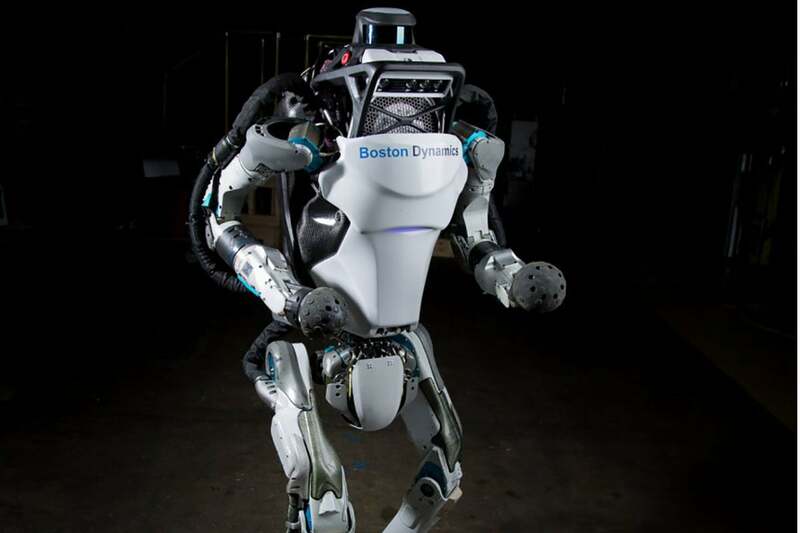 Developed by the intrepid roboticists at the world-renown Boston Dynamics lab, Atlas is a genuine mechanical celebrity and has been featured in dozens of videos over the years. But this last one is a nuclear-grade doozy, as the 330-pound bipedal bot executes an impossible backflip and rights itself upon landing. Interesting side note: Earlier this year, Boston Dynamics was purchased by the colossal Japanese multinational SoftBank, so you can expect the lab’s R&D budget to skyrocket. When assessing the relative awesomeness of 21st Century robots, it’s important to consider form as well as function. That brings up one of the most unexpected developments of the year. 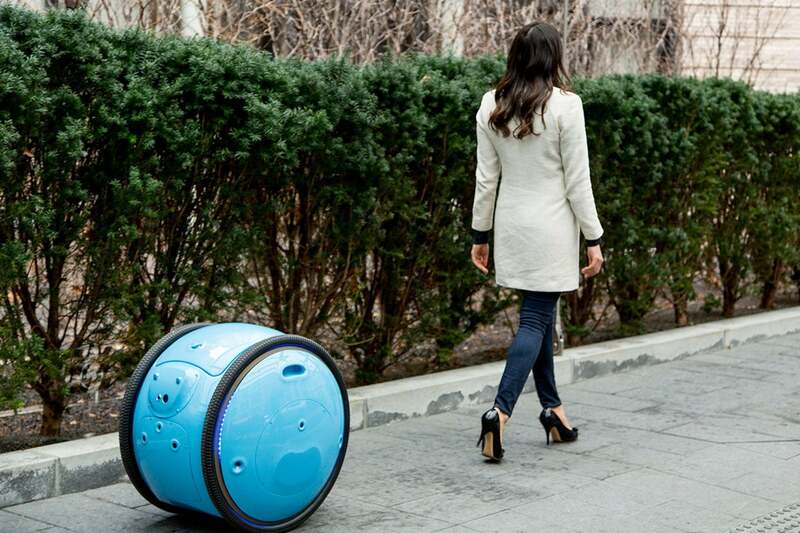 In February, the famous Italian motor design house Piaggio unveiled its first robot, a small porter bot named Gita that follows you around, carries your stuff, and learns your habits. Piaggio is the company behind the iconic Vespa scooter, a stone-cold classic in the realm of industrial design. The Gita is a remarkably fashion-forward little bot, with a simple cylindrical form factor and a unique mode of locomotion. But don’t let the minimalist vibe fool you: The Gita is packed with state-of-the-art sensors, cameras, and algorithms for navigating crowded urban environments. Way back in January, an intriguing industrial technology story flashed through the headlines concerning a distinctly Space Age concept: miniature nuclear reactors that can be assembled in factories and delivered by truck, train, or boat to any city that needs a little power boost. That’s the idea behind small modular reactors, or SMRs, which operate like radically scaled-down versions of traditional nuclear power plants. Small enough to be fabricated off-site and installed in modular groupings, SMRs have the potential to be cheap and safe sources of carbon-free energy. 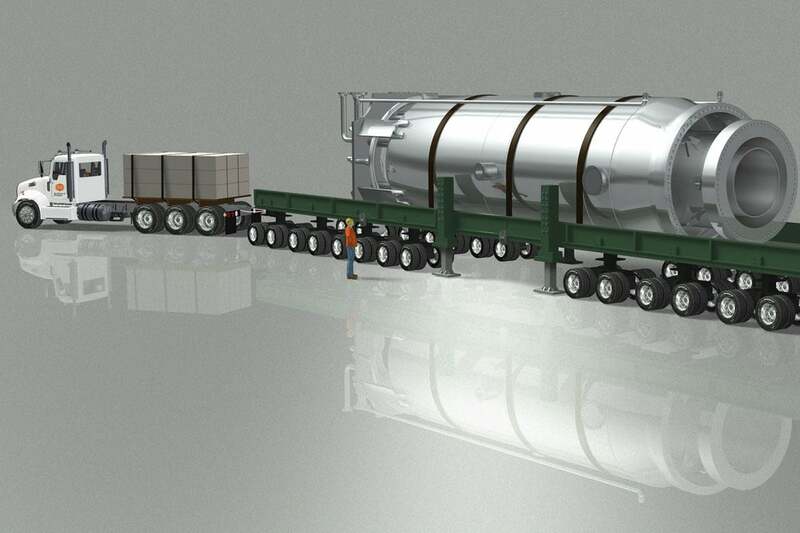 In January, the Oregon company NuScale Energy officially submitted plans to the U.S. Nuclear Regulatory Commission to build 12 minireactors in Idaho. NRC certification will take a couple of years, but if all goes well, NuScale will fire up 12 adorable li’l minireactors in 2026. Occasionally, technological process wanders off in weird directions. 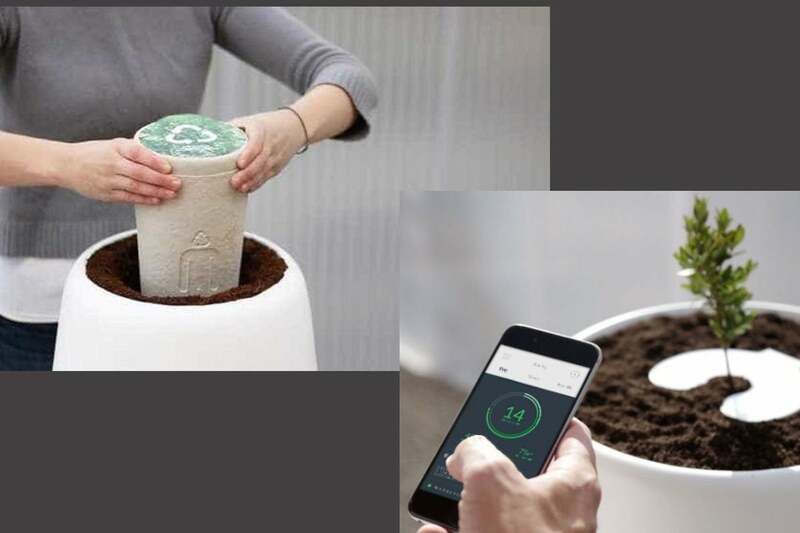 Consider the Bios Incube, an interactive biodegradable funeral urn designed to transform your loved ones’ remains into an indoor tree—which you then care for and monitor via a dedicated app on your smartphone. Didn’t see that one coming! It seems gimmicky, but the core concept is ancient. The idea of mixing cremation ashes with soil and seeds has been around since the Aztecs. The Incube system just adds some high-tech twists from the realm of IoT and smart appliances, including sensors for monitoring soil conditions, air temperature, and humidity. And if the tree idea seems too bucolic, urban hipsters can choose to have ashes pressed into a vinyl record. No, really. In August, a team of researchers at the Massachusetts Institute of Technology introduced a bizarre little gizmo that might be a little hard to stomach. It’s a digital pill, basically, that uses the patient’s own stomach acid for the battery power it needs to, um, complete its journey. Ingestible sensors aren’t new, but the stomach acid solution is. The MIT technique actually works like one of those lemon battery experiments you might remember from middle school science class. 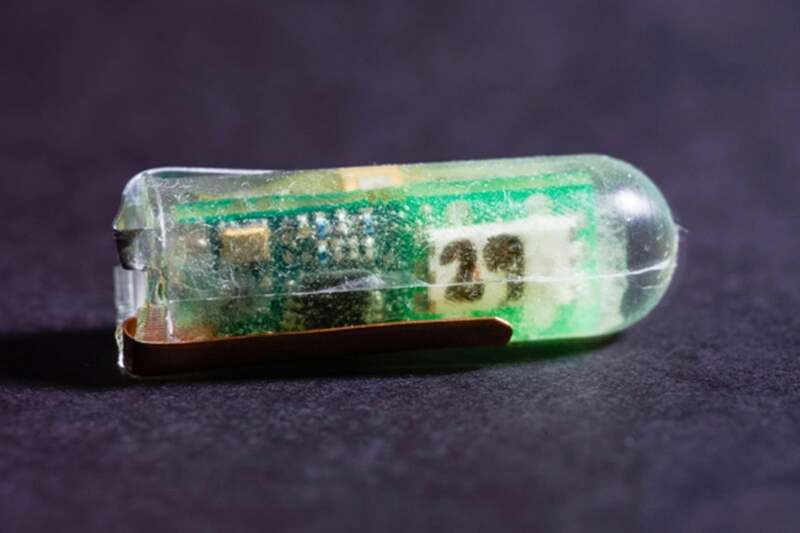 The digital pills can be used to house extremely tiny sensors – even cameras, eventually – since the pill doesn’t need its own internal power source. In a related development, the FDA just approved a digital pill that tells your doctors whether you’re taking your medicine. Big Brother is relentless. When our future robotic overlords look back through their digital archives, the year 2017 will be remembered for some startling advances in the technology of flying cars. That phrase has a quaint kind of 1950s Tomorrowland ring to it, but the term is getting more accurate every day. 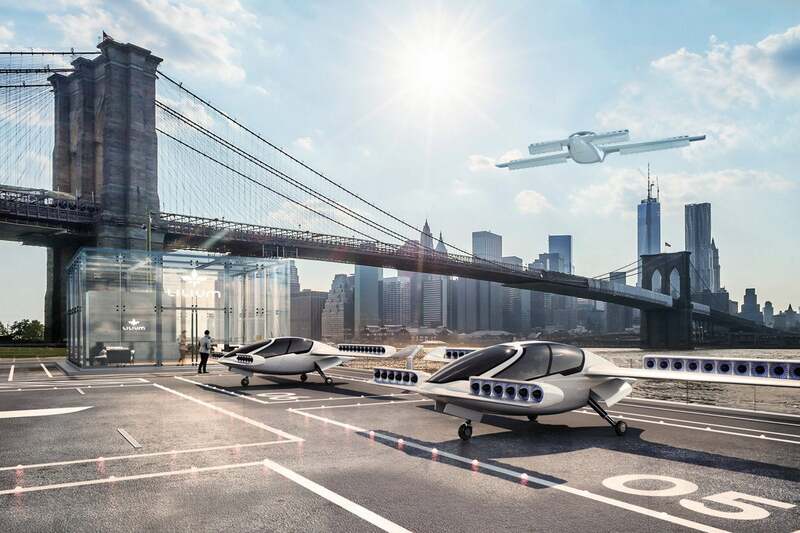 Among the several major developments: Uber held a flying car tech summit, Google’s Larry Page backed an aerial ATV, and the city of Dubai launched a passenger drone taxi service. But the big news came out of Germany in April with the maiden flight of the all-electric Lilium Jet. By scaling down existing vertical take-off and landing (VTOL) technology, the Lilium is closest thing we’ve seen to a bona fide Jetsons-style flying car. Back to the robots: In May 2017, a team of engineers and surgeons at the University of Utah unveiled its newest robotic creation: an automated surgery bot built for the express purpose of drilling holes in the human skull. For those of us concerned about a robot revolution, this seems like a first-ballot lock for the Bad Idea Hall of Fame. 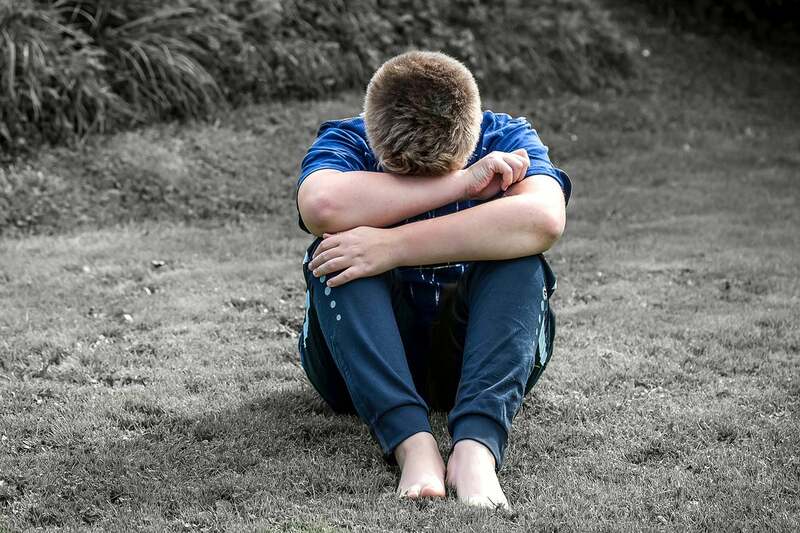 But doctors say the cranial drill bot—savor that phrase for a minute—will likely save many lives by automating an otherwise tricky surgical procedure. Although there are plenty of medical robotic systems out there, the Utah machine is unique in that it’s not remote controlled by a human surgeon. The drill bot is a fully autonomous machine. 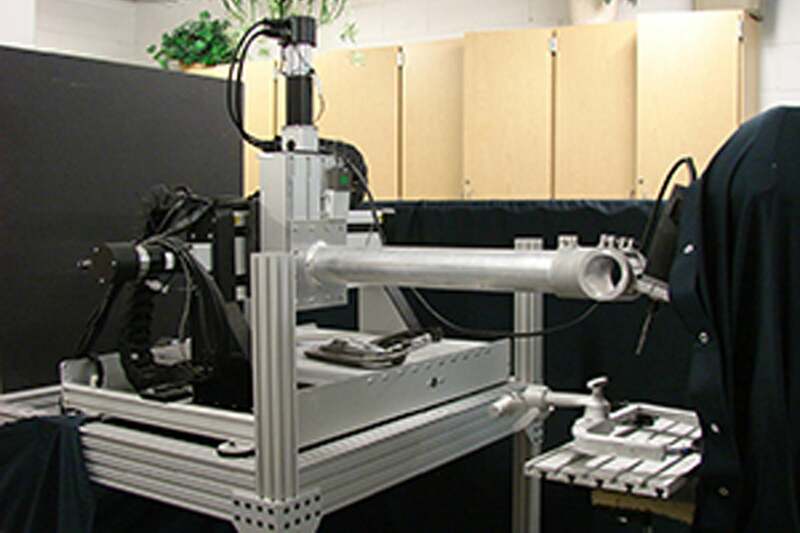 Interesting note: Biomedical engineers achieved another robotic first this year—on the other end of things, as it were—with the world’s first colonoscopy robot. Finally, I am pleased to bring you some good news regarding existential angst. You may recall the science fiction film The Matrix, in which it’s eventually revealed that all of reality is just a computer simulation. 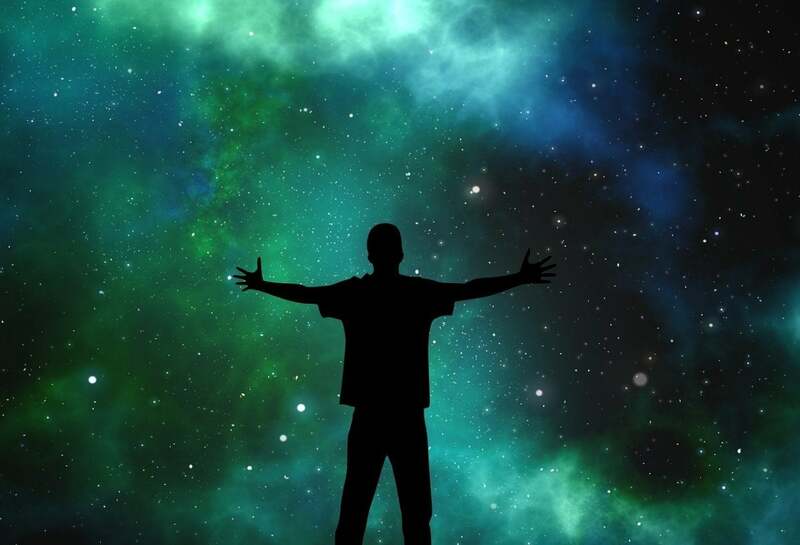 Well, you may be surprised to know that many physicists (and metaphysicists) believe that the so-called Simulation Theory is not only plausible, it’s probable. Neil deGrasse Tyson puts the odds at 50-50. Seriously. The good news is that an all-star team of European physicists recently published proof that it’s mathematically impossible for the universe to be a computer simulation. The technical explanation is insanely complex, involving quantum states, gravitation, and very serious math. But the upshot is that the known universe can’t be simulated, and so we’re not living on some cosmic hard drive. Let the record show that, as of October 2017, we have established that reality is real. That’s comforting, right? You have to start somewhere.